SKU: N5175. Listed in: Costume Kits, Costumes Adult. Tags: costume, french, set. 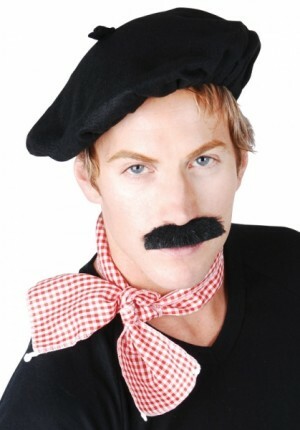 French Man Set for Sale. 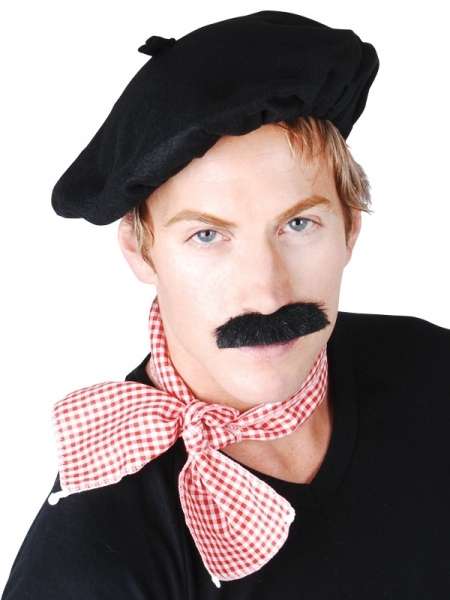 Comes with black beret, red checked scarf and black stick on moustache. Perfect for Bastille day.